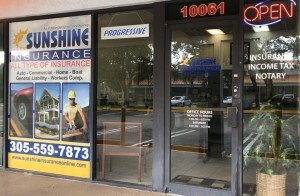 Sunshine Insurance Agency has been proudly serving our South Florida customers from the same location for over 25 years. Some of our current customers have been with us since the year that we opened! Referrals are our number one source of business, our clients are so happy with the outstanding customer service they receive they tell family members and friends about us. We would love the opportunity to provide the same great service to you! 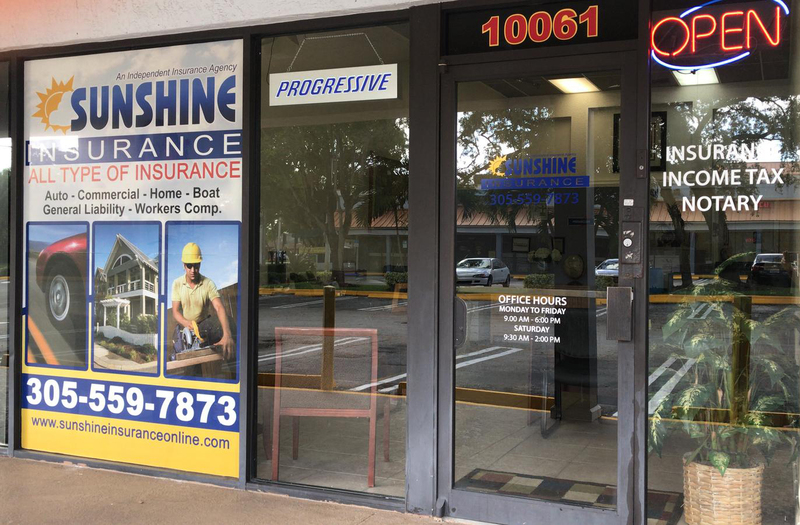 We are Independent Agents, which means that we represent many different insurance companies, allowing us to get you the most coverage at the best price! Contact us today for a free evaluation to make sure that all of your important assets are properly covered.